By all appearances, OnePlus' repeated presence in the news seems to indicate that it is gearing up to launch its next phone. The company has just added a bit more fuel to the fire, too, with a Twitter teaser telling us all to "6et ready," while simultaneously opening the gates to the new OnePlus 6 forum. We were already reasonably sure before, but this probably confirms the "OnePlus 6" name. So far neither tweet nor forum provides any new information outside confirming the OnePlus 6 name. At the time of writing, the new forum only has 4 posts: two discussing specs and rumors, and two talking about the notch. Last year's OnePlus 5 was revealed last June, so if OnePlus is picking up its marketing efforts this early in the year, it might indicate an earlier launch as well. Frankly, I like the idea of rapid flagship iterations, it makes any time of year a good time to buy, but not everyone is going to agree. 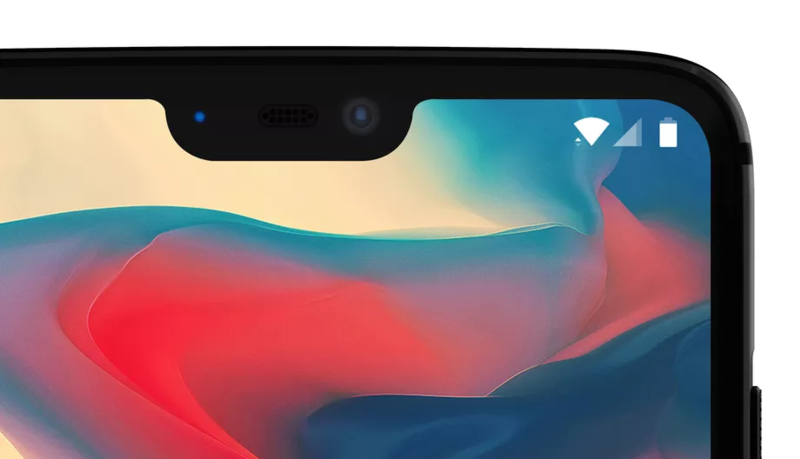 Whatever your opinion about OnePlus' release schedule or the new phone's notch, every day brings us closer to the phone's release.